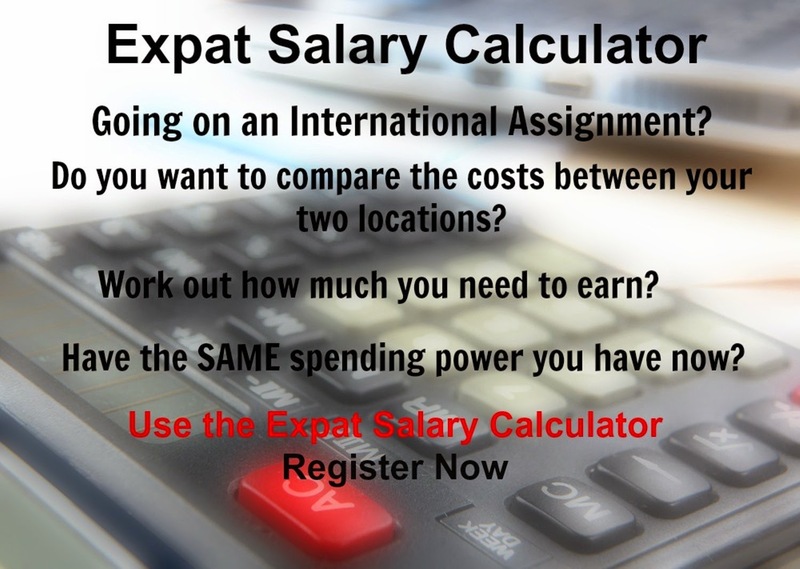 International Cost Of Living, Hardship and Expat Pay: What is Salary Purchasing Power Parity? Lets start with the purchasing power parity which determines the relative value of currencies, the PPP economic theory estimates the amount of adjustment needed on the exchange rate between countries in order for it to be equivalent to or on par with each country’s purchasing power. How much money would you need to purchase the same goods and services in two countries? This is what the PPP rate answers and can then be used to calculate an implicit foreign exchange rate and can determine how much monetary power a specific amount of money has in different countries. The law of one price, taking into account the absence of transaction costs and official trade barriers, outcome is identical goods being the same price when expressed in the same currency. However market exchange rates are volatile and are affected by political, economic and financial factors, this results in the one-to-one price comparison being different in each country, with the standard of living in poor countries being steadily understated. PPP rates therefore facilitate international comparisons of income, when there are deviations from parity this is indicative of differences in purchasing power of a “basket of goods” across countries. The PPP rate adjustments into common units are therefore required for the purposes of international comparisons of countries’ GDPs or other national income statistics. The result is that the real exchange rate is equal to the nominal exchange rate. If the PPP held exactly, then the real exchange rate adjustment would always equal to one. However, the real exchange rates exhibit both short and long-term deviations from this value and therefore there can be a vast difference between purchasing power adjusted incomes to those merely converted by market exchange rates. The Big Mac Index is an excellent example of measuring the law of one price, which underlies the PPP. This index compares the prices of a Big Mac Burger in McDonalds’ restaurants in different countries. What is important about the index is that it takes into account factors such as the input costs from a wide range of sectors such as the local economy including agricultural commodities, labour, advertising, rent and real estate costs, transportations, etc. If you are offered a job overseas, in another country or state, it is a good idea to check how your salary will compare taking purchasing power factors into account before your move. Xpatulator.com makes this process easy, using your current salary to compare whether the offer is higher or lower than what you earn now, in terms of local purchasing power. The Salary Purchasing Power Parity then calculates how much you need to earn in another location to compensate for cost of living, hardship, and exchange rate differences, in order to have the same relative spending power and as a result have a similar standard of living as you have in your current location. To get started, you need to register to use the SPPP Calculator. You can do this here: Register Now. 2) Make sure that you have sufficient credit(s) to use the calculator, if not purchase credits by logging and selecting "Purchase Credits". Each new SPPP report uses 1 credit. 4) Choose the Salary Purchasing Power Parity Calculator (SPPP): The SPPP report calculates how much you need to earn in another location to compensate for a higher cost of living, hardship, and changes in the exchange rate, in order to have the same relative spending power and as a result have a similar standard of living as you have in your current location. 5) Reference Information: This allows you to give your report a reference as well as include the name of the individual for whom you are running the report. These fields will help you identify your reports for future reference. 6) Locations: Here you can select the location that is being relocated FROM and the location that is being relocated TO. 7) Cost Allocations: This is a vital part of the selection process, you must select the basket costs that will be paid for by the employee from his own salary (column on right) and what will be provided for by the employer or state, for the employee (column on left). The default is that all basket costs will be paid for by the employee from their own salary unless otherwise specified. Note that there is no point in selecting that all costs are provided for the employee by the employer, as then theoretically the employee would not need to earn a salary. 8) Currency Details: This is where you need to select the appropriate currency. You can choose any currency, it does not have to be the currency of the selected locations. Enter the salary amount in the current location, used to pay for the items indicated above as "Paid from Salary". This is used as the basis of the Xpatulator calculation. You can choose the salary you wish to use as the basis for the calculation. For example depending on your salary structure you may choose to use Basic Salary, Base Salary, Guaranteed Cash, Total Cash, Total Remuneration or any other structure. Please note that we do not have tax tables within the calculator. We therefore recommend using net salary (i.e. after tax) as the basis for the calculation. 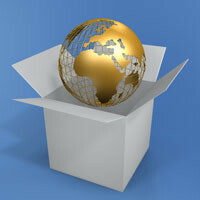 This will provide you with the equivalent net salary in the “moving to location”. You can then apply tax to the equivalent net salary, if any tax is applicable. 10) You can choose if you want to allow negative hardship differences to be applied to your calculation by checking the box. If you choose to allow negative hardship differences, the calculator will decrease the salary when the hardship is lower in the TO location. If you choose to allow negative hardship differences, the calculator will only apply positive (higher) hardship differences. In this context hardship refers to the relative differences an expatriate family are likely to experience and the relative impact on their lifestyles when moving from one location to another. Xpatulator hardship ranking system measures the relative quality of living in each location and assess the level of difficulty that will be experienced in adapting to each location. 11) Run Report: When you are sure that all your selection criteria are correct, click on run report. At this point the calculator will use 1 credit ($99). 1 credit costs $99. Register, then login using your email address and password, and buy your credits online. Please note that credit card verification time is usually a few minutes, but can take a few hours. Once you have your credits you can run the premium content calculators and receive your reports online within minutes.